“My impetus for starting this study is to determine if modulating inflammation and immunity could halt, or at least delay, the progression of type 1 diabetes. Inflammation may be one of the triggers for autoimmunity that leads to the onset of the disease, but also has an effect on insulin resistance and, therefore, islet dysfunction,” said Camillo Ricordi, M.D., study sponsor and Director of the Diabetes Research Institute at the Miller School of Medicine. “Results from our recent case studies examining the role of omega-3/vitamin D in preserving beta cell function in three pediatric subjects with type 1 diabetes warrant further investigation of this potential therapeutic strategy,” continued Dr. Ricordi, referring to his recent findings in collaboration with Italian centers in Rome and Novara, including those published in European Review for Medical and Pharmacological Sciences. “Reversing autoimmunity could be beneficial well beyond subjects with type 1 diabetes. In fact, similar strategies should be tested in other autoimmune diseases like Crohn’s, rheumatoid arthritis and lupus erythematous,” Dr. Ricordi said. 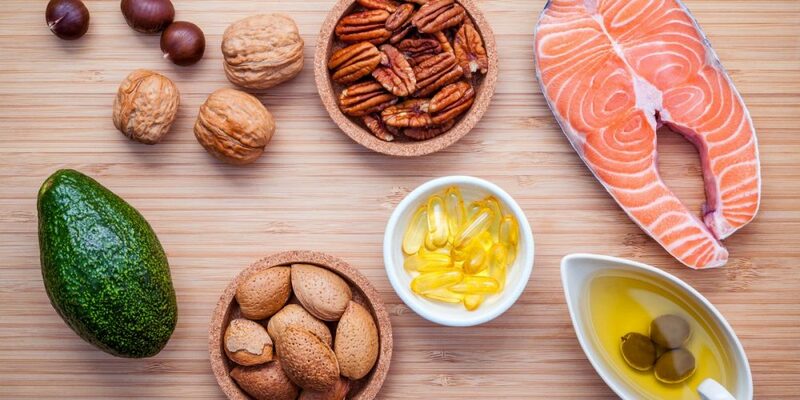 “If combination omega-3 and vitamin D therapy is able to delay progression or halt autoimmunity in type 1 diabetes, this is expected to result in retention of insulin secretion, minimal use of exogenous insulin, and improved metabolic control thus minimizing the risks associated with unstable blood glucose levels,” Dr. Ricordi said.